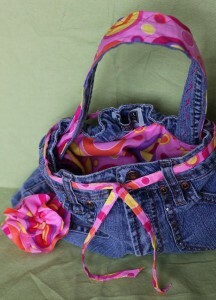 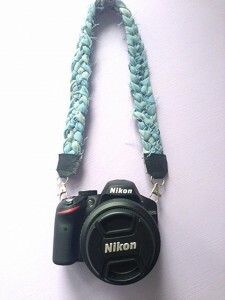 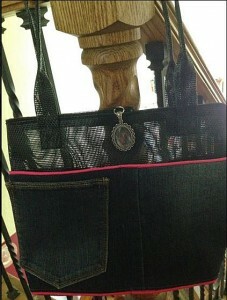 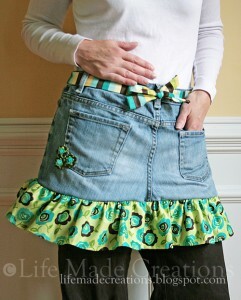 Recently I featured Jackie from the Happy Hooligans adorable aprons made from repurposed denim jeans. 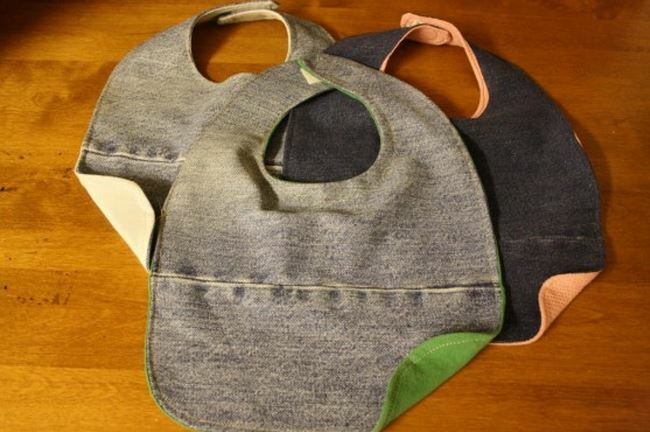 In addition to aprons, Jackie has also recycled old denim jeans into the cutest bibs for the little ones she cares for each day in her daycare. 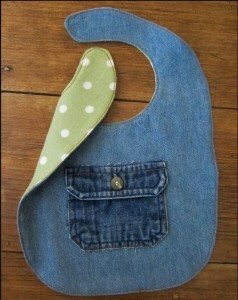 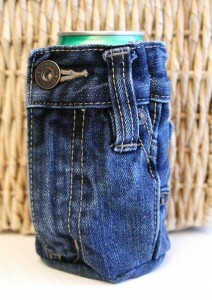 Since denim is so durable and washes and wears so well, baby bibs made from this fabric are sure to last a long time. 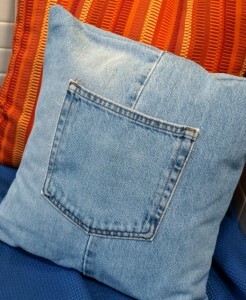 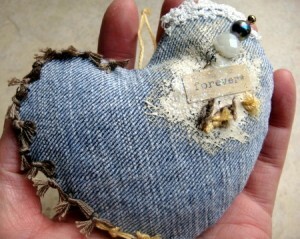 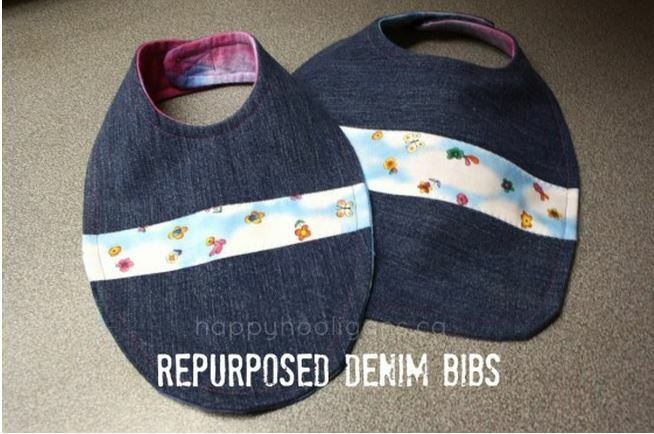 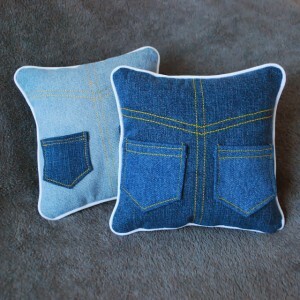 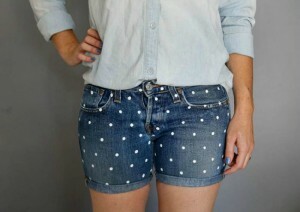 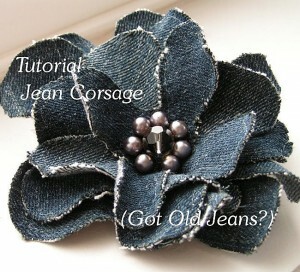 In her tutorial post showing how to make these, Jackie lists all the reasons she loves making denim bibs made from discarded jeans. 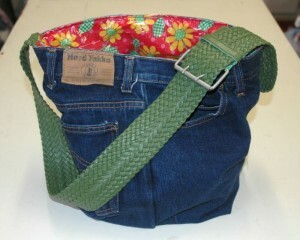 Her top reasons are: durable, stain resistant, free, looks cool and make great gifts. 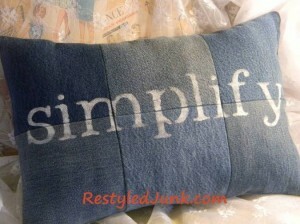 I could not agree more!